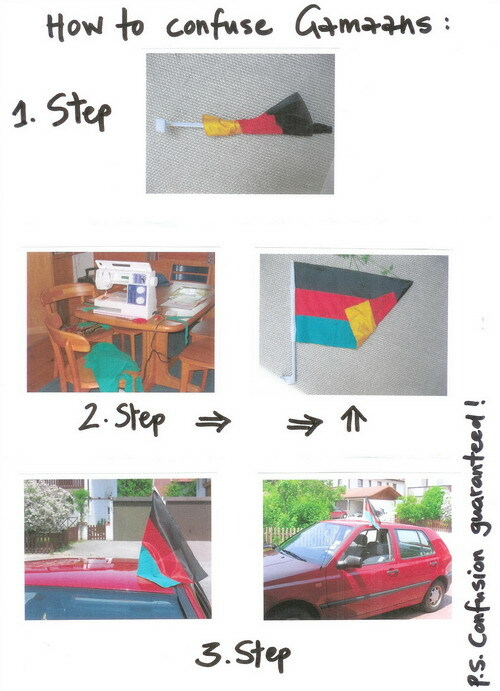 True worrrshippaas of Kikuyumoja’s Realm might remember this entry, where I highlighted that Kenya and Germany do in fact share similar national flags. Kiptoo – this sure is something for Mtandao.de, sindiyo? really funny, this truly comes from my dear friend Lies. 3. Ati, any way to assist/promote me? 4. Look at my new shop! How do you like it? 5. Yessss my friend, how IS u today? wee kikuyuone that looks very fine. Could make an animated *.gif and get it flashing! Keep up the nice ideas. Would like to get to know you personally.. you coming to cologne on 24th june?. may I humbly point out that the above flag you have constructed shows the national colours of Malawi.